In each episode of the "Sleepy" podcast, Otis Gray reads classic literature in the most monotone baritone he can muster. What do you do when you can't fall asleep? 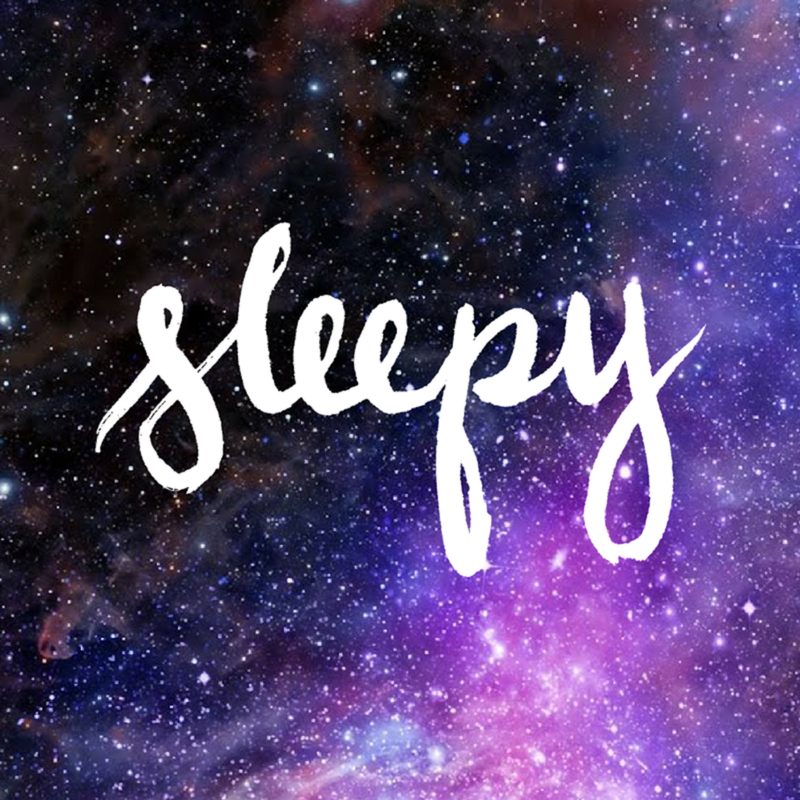 Some people meditate, others count sheep — and some pop in their headphones and listen to Sleepy, a podcast made by audio producer and Vermonter Otis Gray. In each episode of Sleepy, Gray reads classic literature in the most monotone baritone he can muster. Since the podcast launched in March 2018, Gray said it’s been downloaded in more than 100 countries and it recently broke a million downloads. Vermonter Otis Gray, who produces the "Sleepy" podcast, said it has been downloaded a million times. Listen to Otis Gray's conversation with VPR’s Mitch Werlieb above. According to Gray, the idea for the podcast came to him after his friends told him they would fall asleep when listening to his other audio stories. Gray said he had been told his voice was soothing, but never thought the podcast would take off like it has. “I never thought it would be, like, a sleeping companion," he said of his voice. Gray said, ironically, he’s not a good sleeper. He admitted that he's tried listening to his own show to help him go to sleep, but said he prefers sleep podcasts from other voices. “I think that’s the real lure of this show ... that I never could have planned for: It’s that no matter how old you are, everyone wants to go back to, like, when they were a kid just being read to,” Gray said. Besides Sleepy, Gray has another podcast called Hungry, which is described as being "about food, the stories behind it, and the people who make it." Tossing and turning all night, or drowsiness caused by staying up to play World of Warcraft too long into the night, might seem like mild irritants. But the consequences of lack of sleep can be much more dire.